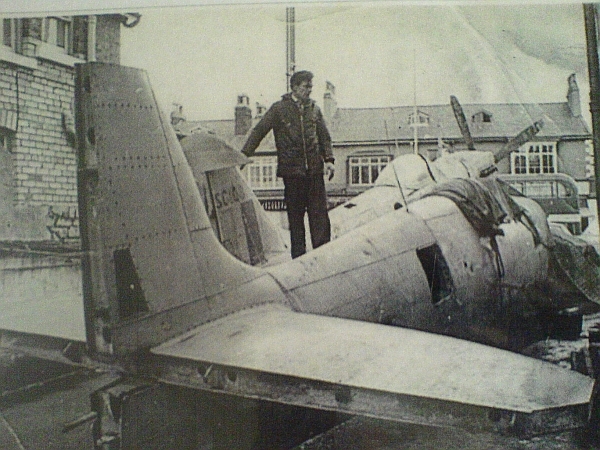 Many thanks to Graham Price for these additional photos of the Hoylake Spitfire that once stood on a garage forecourt on Market Street. 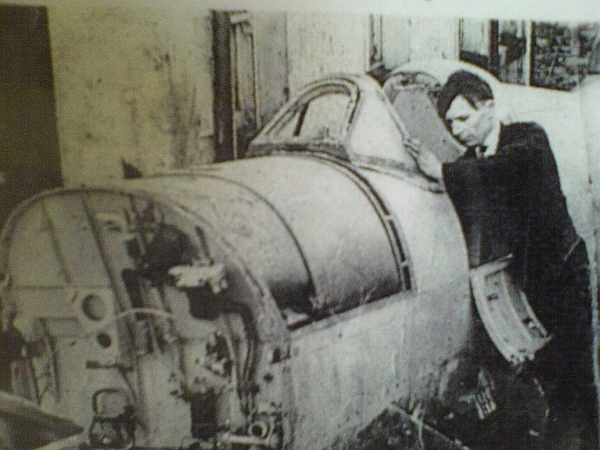 You can see the first photo of the Spitfire right here. Michael Bennett has sent this link (also mentioned in the original comments by Kevin Radford) which indicates that the plane flew in the remake of Pearl Harbour in 2000. Does anyone know if Bunny is still alive? He always looked after me so well. Unfortunately Bunny has passed away but his wife and son still live locally. I remember the Spitfire , it was always on the forecourt when i was a little girl, my Grandparents Tom and Maud Shakeshaft used to take us out for a walk on Sat mornings to see the plane and if we were good, up to Hoylake Station and on to the bridge to watch the trains. How times change, i dread to think what my Grandchildren would say to me if i suggested that as a treat..
Judith : my grandson Gethin would love a morning like that ! Yep , I’ve replied to your Facebook page . Hi, I am looking for information about a rescue in the Dee Estuary on January 9th, when four Airmen had crashed their Aeroplane. They had been adrift for 18 hours before the lifeboat ‘OLDHAM’ rescued them. I would love to know what kind of Aeroplane it was and if the four men survived. Helen Carr. 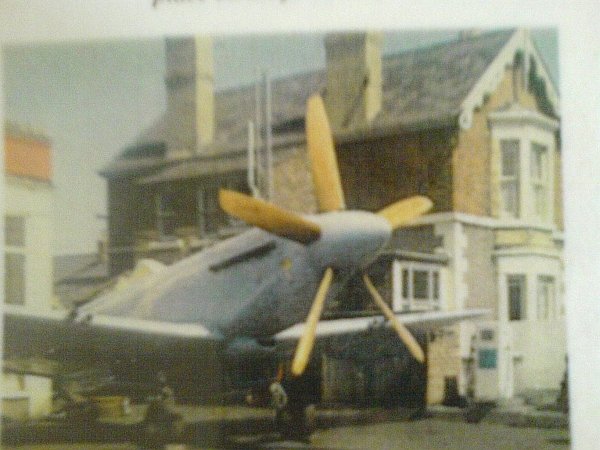 i can rmember the light blue spitfire at the side of bunnys garage,the fusalage was next to the path on alderley road and the wings were against the garage,i sat in the cockpit a few times,i always thaught the spitfire had gone to raf brawdy south wales as a gate guard? the spitfire that was on the gate mk 14 at raf sealand is now flying. Interesting to see a SECOND ‘high back’ Spitfire fueselage, alongside the ‘low back’, complete Spitfire that I well remember on Brooks forecourt – does anyone have more information about it, I wonder? Here is a link to this Spitfire later in her life. I remember seeing an aeroplane next to the garage, I seem to remember a P40 in desert colours and a sharks mouth painted on the nose.???? ?